Ever wondered what to do when your email stops working? Michael has you covered! Ever wondered how to prevent a virus? 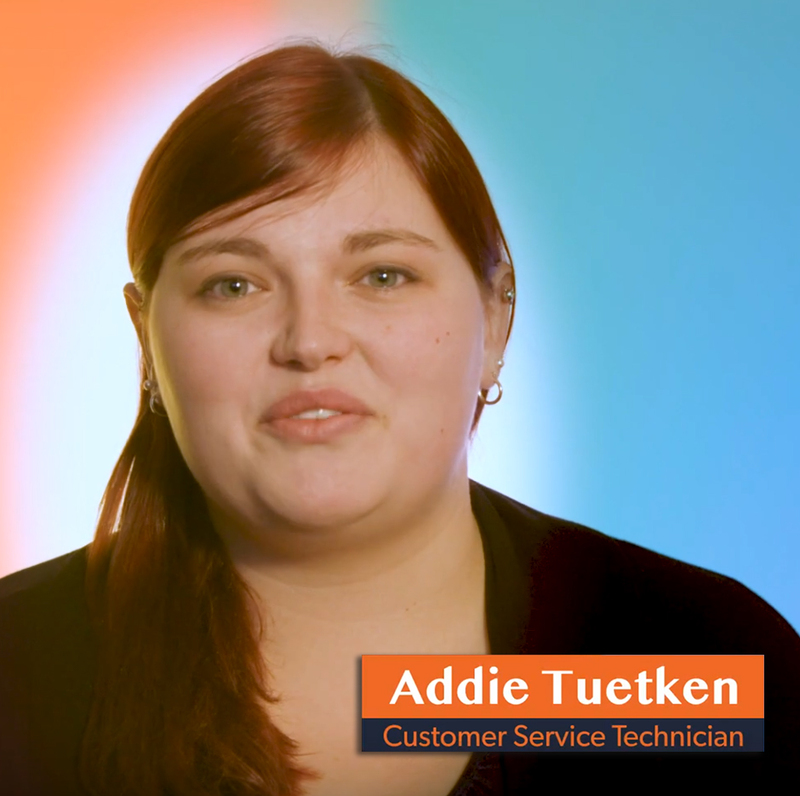 Check out Addie’s short video. Ever wondered how to protect your data from hackers? Brad can tell you all you need to know.